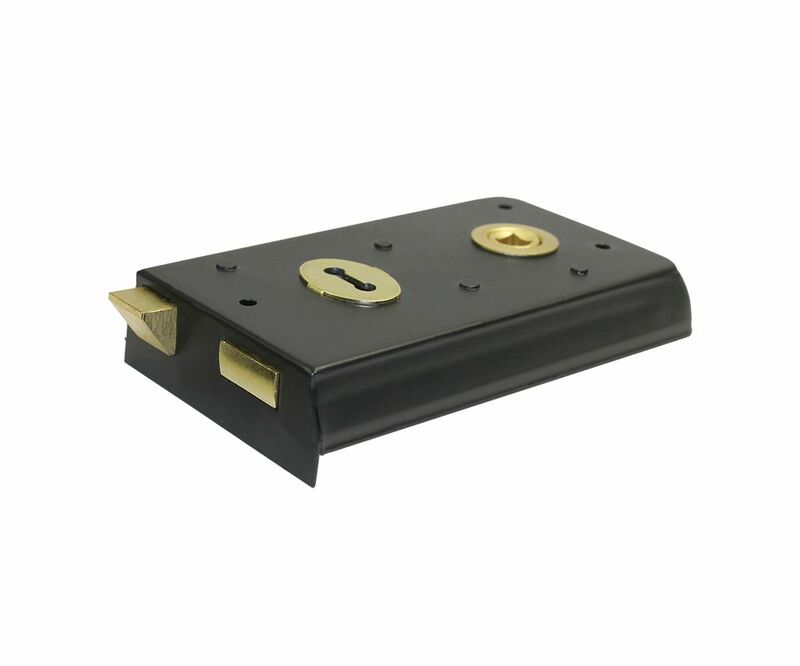 The Narrow Rim Sashlock comprises a latch and lock in one boxed unit. Once fixed in position on the surface of the door the user can choose to use the unit to just keep a door closed or secure with the deadlock when desired. The unit measures 140mm x 75mm and has a black coating for a decorative yet durable finish. The sashlock can be locked from both sides and comes with 2 keys. Please note: fixings included, supplied with 2 keys.